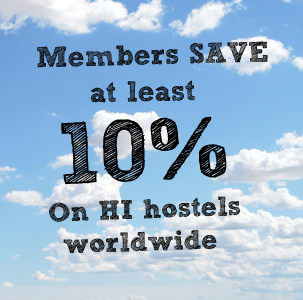 As of this week, we are very excited to show you our shiny new website for group hostels. Here, we’ll give you some tips on how you can use the HI Groups website to plan your next trip, how it can uncover new opportunities and experiences, how you can find a different way of travelling, or even ways it will make your planning a little bit easier. Travelling does many things, and bringing people together is definitely one of them: sharing your experiences with your best pals and loved ones can create memories you can cherish and relive for years to come. Ever seen the year out rushing around at the last minute, frantically trying to find something inspiring to do? It’s never too early to start planning New Years’ Eve. Grab a bunch of friends, and their plus ones, and escape for a city break elsewhere to celebrate in style with a difference. That school or college reunion you’ve been tentatively planning and never quite got round to? Need to organise that extended family meet up? It all begins here. Whether you want to reconnect somewhere remote, or reminisce whilst enjoying the apres-ski overlooking the Alps, we’ve got you covered. If you’re on your local sports team, enjoy time away with like-minded mountain wanderers or you’re one of a big group of supporters, we can help you to organise not only accommodation up in the mountains or near to your next away match, but equipment, sporting itineraries and group activities too. If you’ve got season tickets and looking to go watch the big game, race or match with a bunch of sporting enthusiasts, why not book a trip through one of our hostels located nearby top sporting grounds? 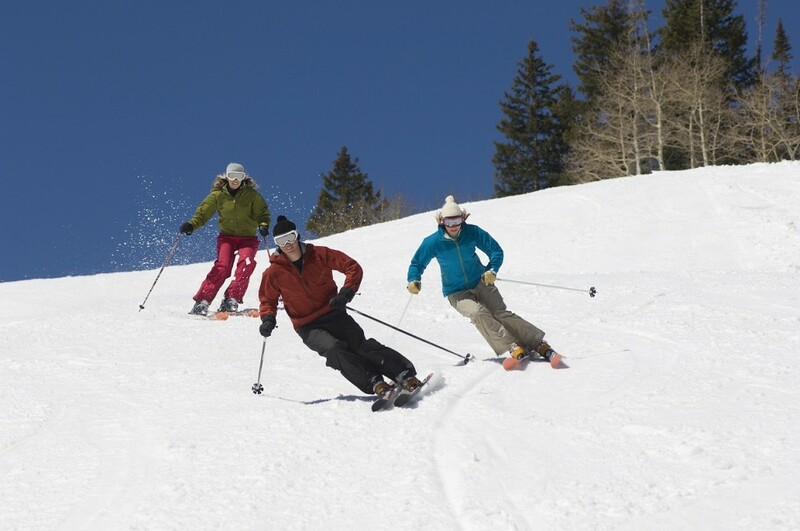 It’s approaching that time of year… if you’re dreaming of crisp mornings carving up the pistes this winter with extended family or your ski club, we have group hostels set in the heart of top European skiing locations so you can sweep straight down the red slopes together. Sometimes all it takes to gel with your team, colleagues or classmates is a week away with an unfamiliar, exciting new place to explore. 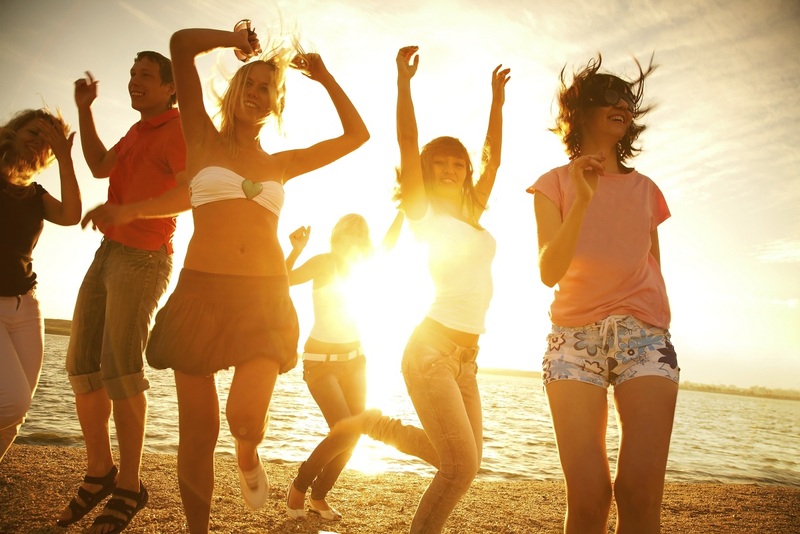 If that’s not all it takes, then the activities we run through our group hostels might do the trick. Does a corporate weekend in Belgium sound good? Balance is best; so although we have conference halls, business rooms and offices away from home all over the world, take some downtime too and explore, soak up the culture and bond with colleagues over a few teambuilding games. If you’re a uni or college student looking for the perfect weekend away with course mates , or approaching the end of sixth form and fancy a really good send off with your friends, escape the lecture hall or classroom and learn something unique. If you happen to be a teacher in search of an interesting school trip to inspire growing minds – whether you’re searching for a spot steeped in medieval history, or an environment to encourage arty ambitions, then we have something special for you. 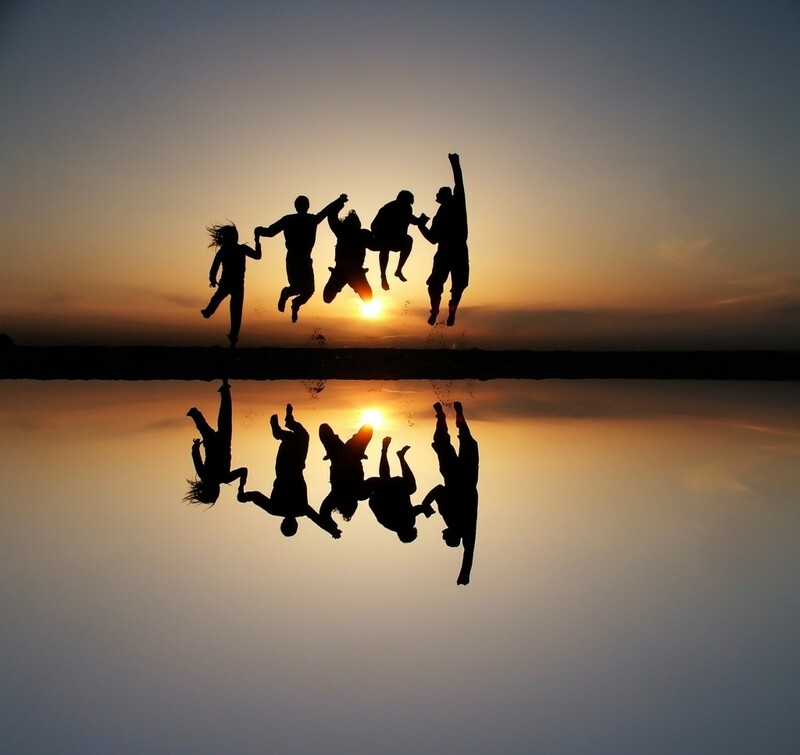 We have accommodation and a whole website full of wonderful locations to connect groups of people through exciting activities. Not all of our hostels are suitable for larger groups of people, and so we hope that our HI – Groups website will be a trove for you to easily explore our group options, and make for a valuable planning resource for both activities you’ve already got in mind, and new inspiring ideas you’ll want to bookmark and share with the rest of your collective travel buddies.